It’s well-known that when an emergency situation unfolds, every single second counts and can be the difference between life and death or injury and safety. When an emergency breaks out – such as a fire, natural disaster, gas leak, active shooter, terror attack, civil unrest or accident – you will generally have no idea that disaster is looming until it happens. There is often no time to work out what to do, what to say and how to do it. You need to have systems in place that will let you communicate quickly, and in real time. Being prepared in advance, having emergency plans and systems in place and having the right tools for communicating at your disposal can greatly assist when an emergency situation unfolds in your workplace. 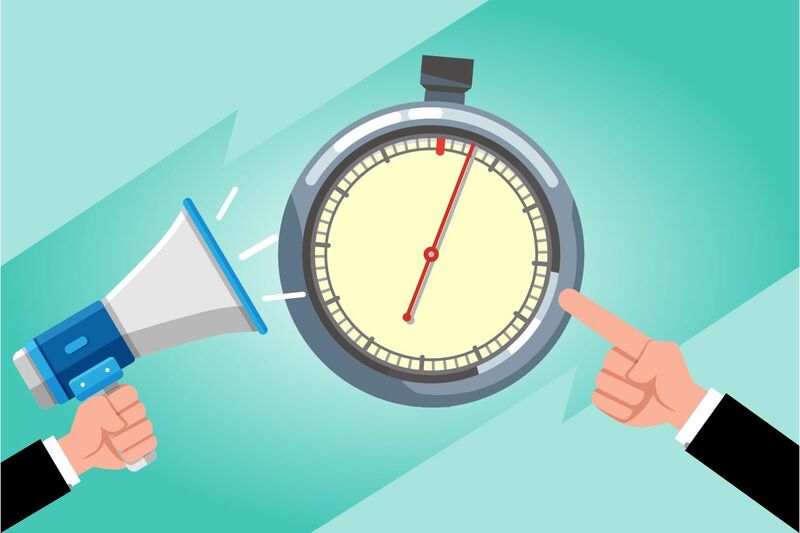 When it comes to urgently communicating with your employees, you need to have a system in place that will reach as many people as possible in the shortest time possible. Many organizations are using DeskAlerts for their emergency communications. DeskAlerts is a real-time mass communication system that lets you send urgent notifications to staff members at the click of a button. 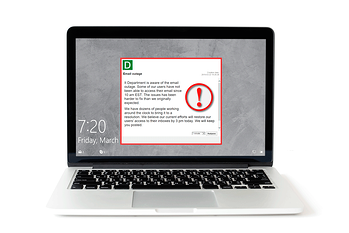 The system works by sending pop-up notifications straight to your employees’ desktop screens. The messages appear regardless of what software applications are in use at the time, and will appear even if screens are locked, are on screensaver mode or a computer is in standby mode. The messages can’t be minimized, skipped or ignored. And unlike email or intranet sites, they grab employees’ attention immediately – they are deliberately designed to be disruptive. Employees will receive these notifications while the emergency situation is beginning, giving them time to react and the best chance of survival. DeskAlerts allows you to create templates ahead of time so in the event of an emergency all you have to do is populate it with the relevant information and hit send. You can include instructions such as how to evacuate, or advise your employees to shelter in place. You can even send maps and other emergency information. A “panic button” in the form of a shortcut on your desktop or via an app on your smartphone or tablet lets you send a pre-defined message quickly to your employees. This is especially useful if you are away from your desk and need to alert desk-bound employees quickly to an emergency situation. With DeskAlerts’ in-built statistics module you can see, in real time, which staff members have received your emergency notifications and which ones haven’t. This is a very useful feature as it allows you to follow up with those who haven’t seen the messages to determine if they were at their desks when the emergency situation took place and check to see if they are safe or need some additional assistance.